Kontides’ friend and training partner Tonči Stipanovic from Croatia narrowly missed out on Olympic gold at Rio 2016, but the Olympic silver medallist and two-time European Champion clearly has the talent to do a ‘Goodison’ at this year’s contest in Nassau. Italy’s Francesco Bruni and New Zealand’s Hamish Pepper also did their time in the Laser before moving into the Star class, both representing their nation at the Olympics and in the America’s Cup, including victory for Pepper in the 2000 Cup in Auckland. Pepper is a former Star World Champion who will relish the short-course challenge in the SSL Finals. 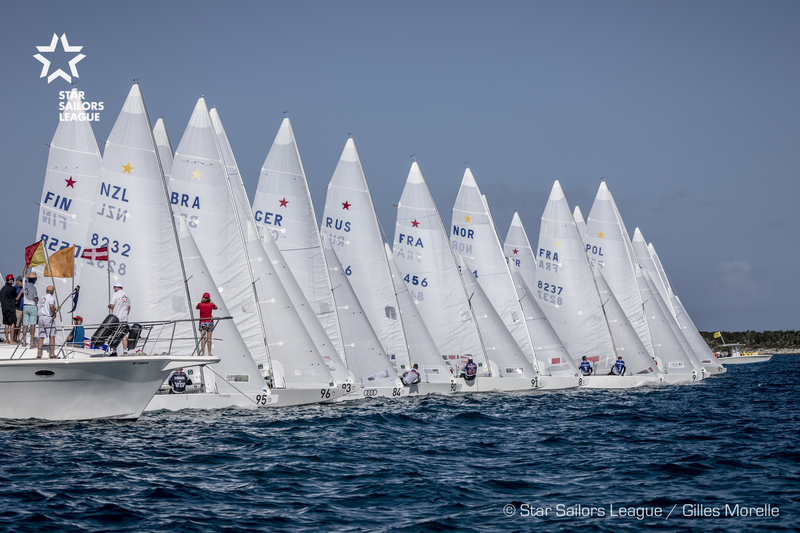 Keep following us on the official website, Facebook, Instagram and Twitter to be updated on the Star Sailors League major event of the year hosted at Nassau Yacht Club.